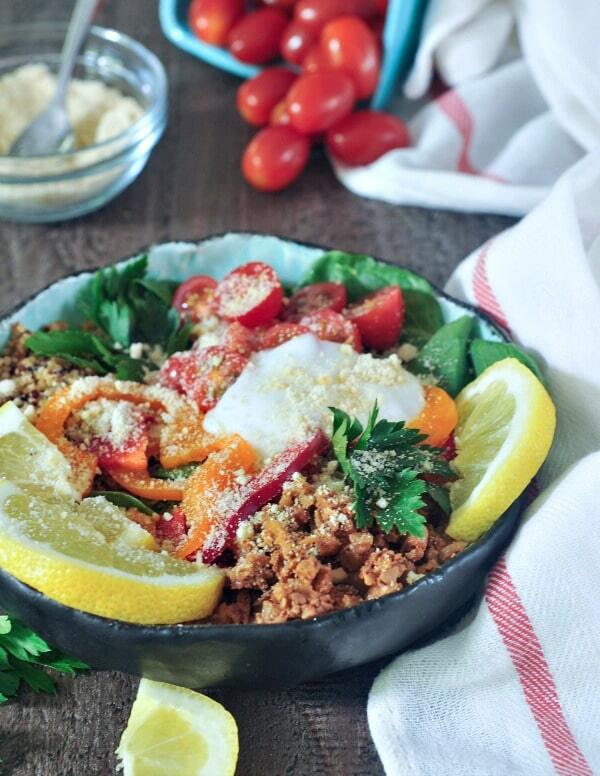 these Vegan Deconstructed Stuffed Pepper Bowls have all the satisfying flavor, color, and texture in an easier to eat bowl. great for lunch or dinner – or breakfast – this healthy vegan recipe is family friendly, easy to make, and antioxidant rich! These bowls are one of those assembly type meals that I love to plan ahead and bulk cook for. We love the flavors so much, and could honestly eat like this every day. Obviously our meals are more varied, but I can legit enjoy this as lunch all week long. 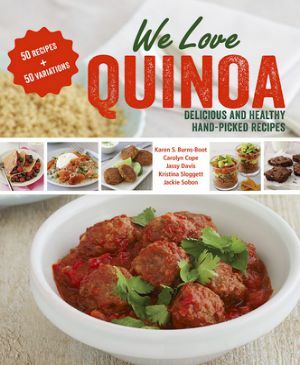 And they are super easy, actually – all I do is cook up a big pot of quinoa (I do this most weeks anyway) and make a batch of my Versatile Vegan Meaty Crumbles recipe (often a double batch). Then when it comes time to assemble the bowls, I slice up a bell pepper, a lemon, and some cherry tomatoes, and grab big bunches of greens. Oh, and don’t forget the hot sauce. 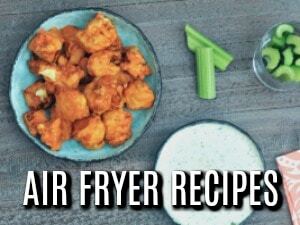 Super easy, super quick, and deliciously satisfying and packed with flavor and nutrients. Oh, and don’t forget superfoods. 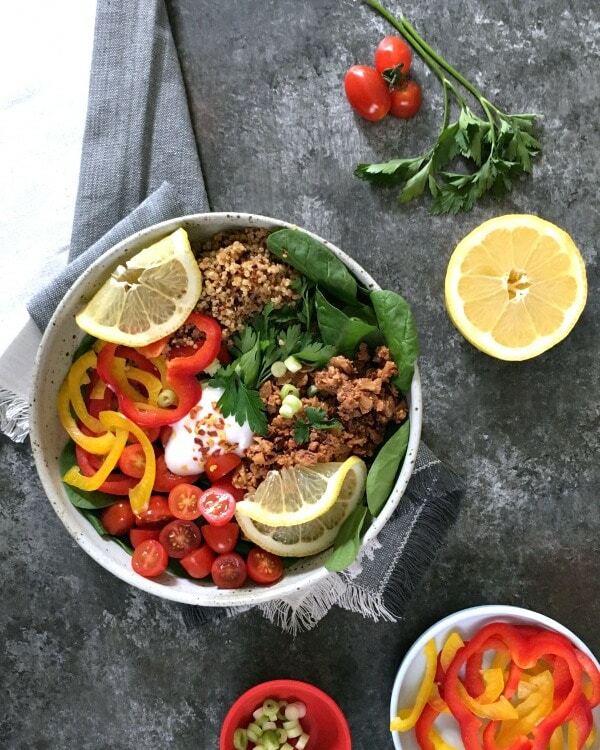 This Vegan Deconstructed Stuffed Pepper Bowls recipe is one of seventy five healthy and delicious meals from Nourishing Superfood Bowls – my new favorite book from a favorite old friend, Lindsay Cotter. ACK! I cannot even express how excited, proud, inspired, and happy I am for my dear friend Linds and her stunning new book! Literally, stunning. The corner of my book is curved up from all the dogeared pages I have of favorite bowls I have already made, and delicious bowls we are eagerly anticipating and cannot wait to make. 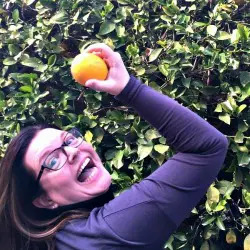 I have known Lindsay for a good long while, and have always known her to be the nutrition expert she is. She also used to be my Healthy Bites dealer, ha! I sure do miss having a freezer full of Lindsay goodies at my hungry snackin’ fingertips, but I am willing to make my own as I watch her do bigger and greater things! Like this book! 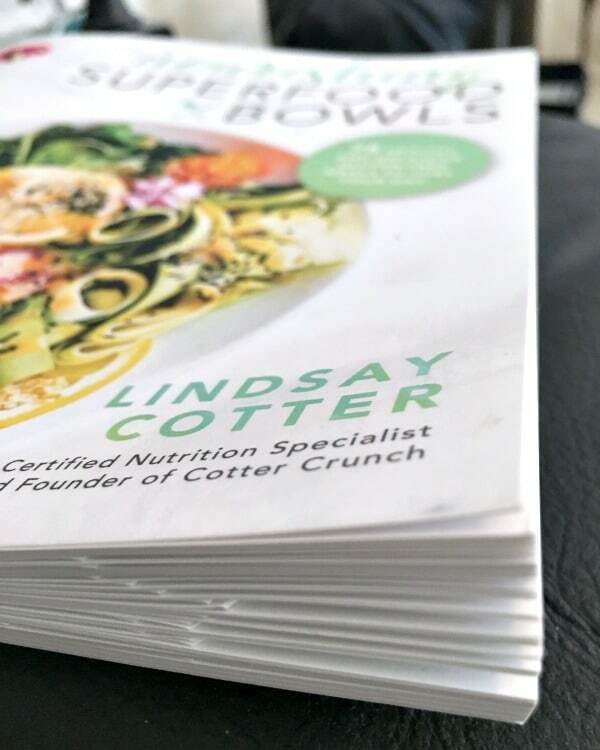 Nourishing Superfood Bowls shows Lindsay’s natural talent and expert knowledge, and did I mention this book is stunning?! It is. It truly is. 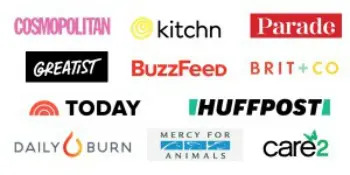 All of the recipes are gluten free, and many are vegan or have vegan options. 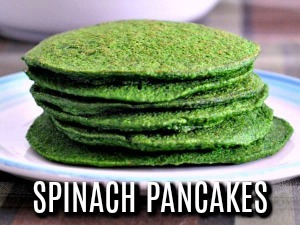 There are paleo options, and grain free options too. There is a ‘family style’ section where the serving suggestion is just that – family style (with options for individual bowls as well). Also included – a plant based chapter, dessert and small treat chapter, a light lunch (low carb or quick to make) chapter, and a breakfast chapter. Oh yes. Breakfast. My favorite breakfast so far is the Midnight Mocha Oatmeal Bowl. The Anti Inflammatory Superfood Smoothie Bowl is the one I make most often, though – bright and tart and perfect for what I am doing right now. That Weekend Brunch Bowl, though. That is happening soon. 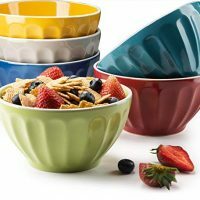 Other favorite bowls of ours, so far? I cannot stop with the Green Goddess Power Salad Bowls. 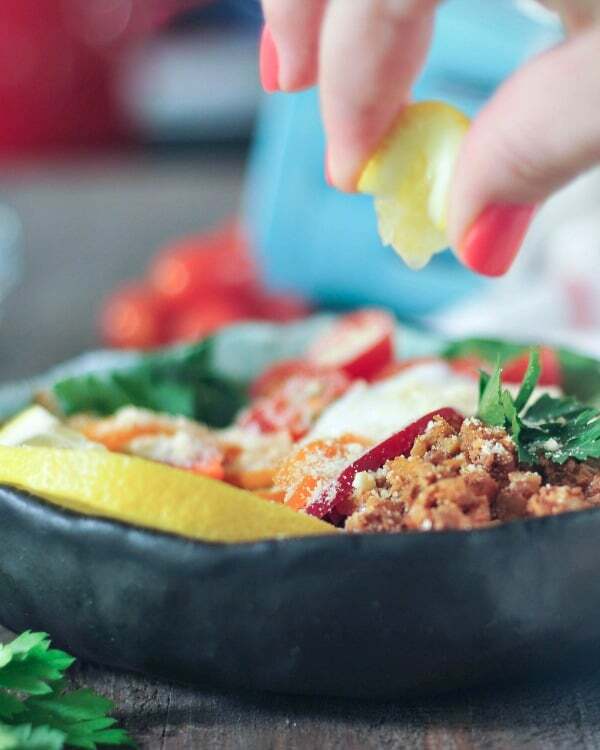 and the Quick Zesty Apple Kimchi Salad Bowl – oh SO good. It isn’t all salads, though – far from it! 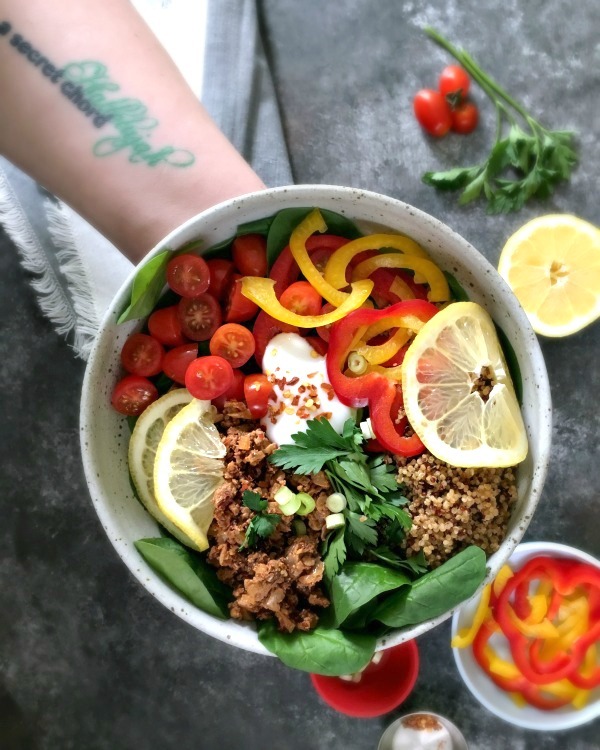 From the Spicy Pickled Veggie Quinoa Bowls to the Kale Pesto Sweet Potato Spaghetti Bowls, hearty and flavorful are covered. Comfort food vibes abound with the Mediterranean Layered Lentil Salad Bowls and the Avocado Pesto Mexican Pasta Bowls. The recipes we have our eye on for this week include the Korean BBQ Chickpea Bento Bowls, the Creamy Red Pepper Carrot Pappardelle Pasta Bowls, and the Loaded Sweet Potato Nacho Salad Bowls. Oh yeah. Followed by the Rum Raisin Yogurt Oatmeal Crisp Bowl. Can’t skip dessert! If you want your sweet to be something warm, the Spiced Baked Fruit Bliss Bowl is the one for you! The Vegan Deconstructed Stuffed Pepper Bowls. 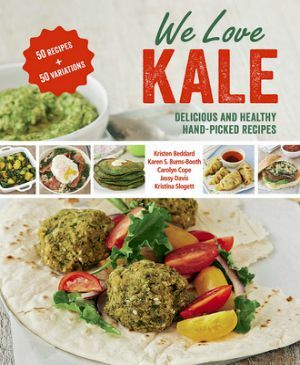 There are plenty of healthy vegan recipes in this book, and even plenty that have simple vegan and dairy free options. However, after trying several recipes and having several that I wanted to share, I just really wanted to share this one. It really is the one we make most often, and we love it so much. 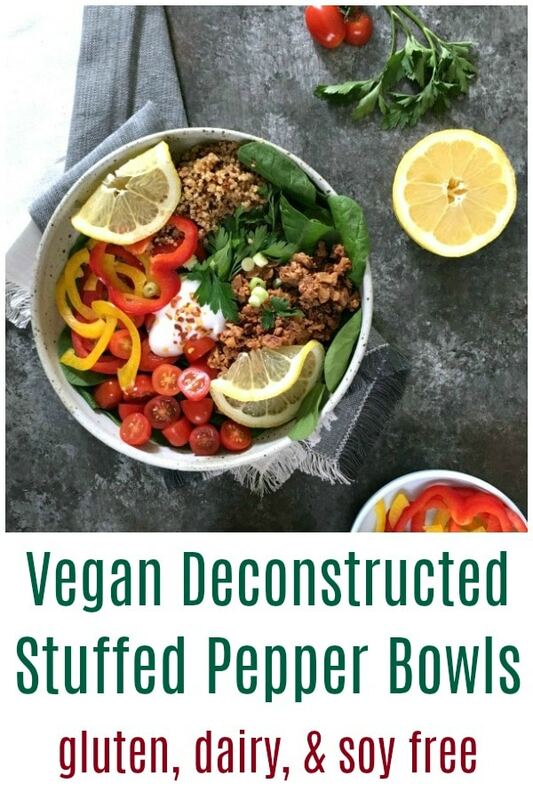 this Vegan Deconstructed Stuffed Pepper Bowls recipe excitedly and gratefully shared with permission from the Nourishing Superfood Bowls cookbook by Lindsay Cotter, Page Street Publishing © 2018.
these Vegan Deconstructed Stuffed Pepper Bowls have all the satisfying flavor, color, and texture in an easier to eat bowl. great for lunch or dinner – or breakfast – these super flavorful bowls are family friendly, easy to make, and antioxidant rich! Prepare the Versatile Vegan Meaty Crumbles, as per instructions. 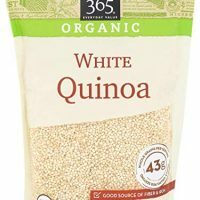 For the bowl, spoon the quinoa into a large bowl, followed by the spinach. Add in the ground meat mixture, and top with the sliced bell pepper, cilantro, green onion and cherry tomatoes. Add toppings: (dairy free) sour cream or yogurt cheese and red pepper flakes, if desired, and garnish with sliced lemon. Stuffed peppers are one of my favorite recipes. I love that you deconstructed them. You get all the flavor without all of the work. Oh friend, you are amazing! 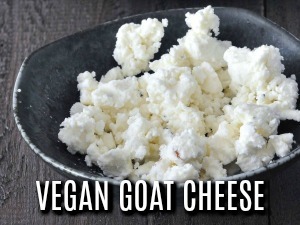 I love the vegan version here and the video. Seriously, thank you! I can’t wait to share this. You are such a wonderful friend and I appreciate you! 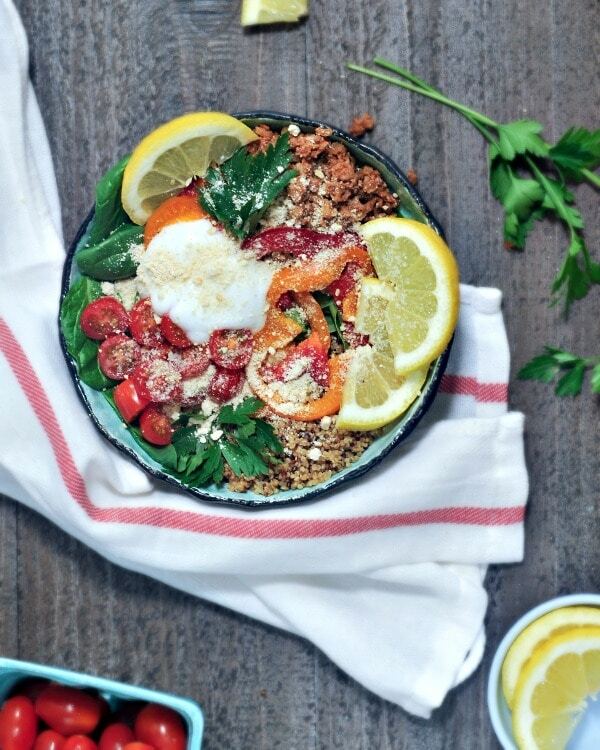 Sounds like Nourishing Superfood Bowls is an amazing book! I love the colors and composition of this recipe. It sounds delicious! I’ve just started really getting into bowls. It must be a summer thing, filling but not heavy. I like to make a bunch of components and then assemble different types of bowls. A lot of prep but lots of meal variation. I really like this idea! I don’t love stuffed peppers but this I do! I love deconstructed bowls but haven’t tried this combination before. Can’t wait to include it in our weekday dinner rotation. This is such a great idea, and it’s so perfect for warmer weather! Gosh that looks like a delightful feast of deliciousness right there. I love that medley of ingredients. I love a good meal prep dish like this. I also love that there can be so many different options! exactly! so easy to assemble when you need something quick. or just don’t want to think. ha! I love that idea of making stuffed peppers into bowls rather than stuffing peppers, which always seems to take more work than I want to put in haha! What a great idea! I’ve always found traditional stuffed peppers to be kind of underwhelming. The peppers have a way of either being overdone or not quite soft enough, and there’s invariably a puddle of bell pepper liquid in the bottom of the pepper diluting the flavor. But this stuffed pepper bowl sounds like everything I’d really want a stuffed bell pepper to be! It sounds so fresh, flavorful & tasty! this is really fresh and tasty – I think you’d really like it, Cadry! 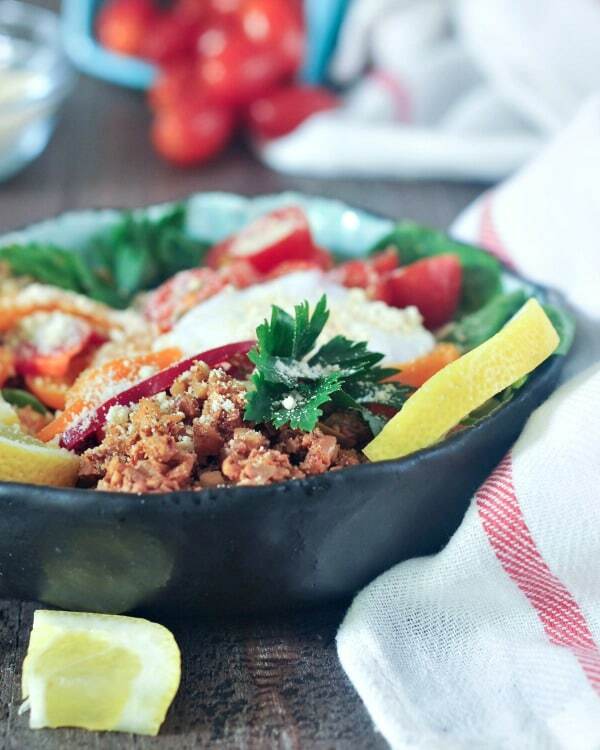 I could eat one of these stuffed pepper bowls every day! Delish! 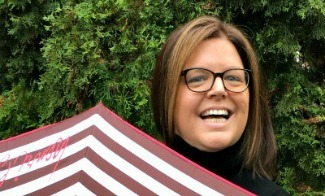 Super fun video Kristina! And this really looks like a bowl I would want to make. 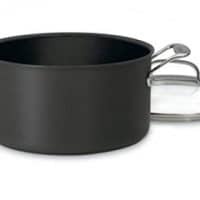 So many “bowl” recipes are a little over the top with nutritious add-ons – to the point of looking complicated and unappealing. This hits that healthy, doable, comfort food mark so much better.